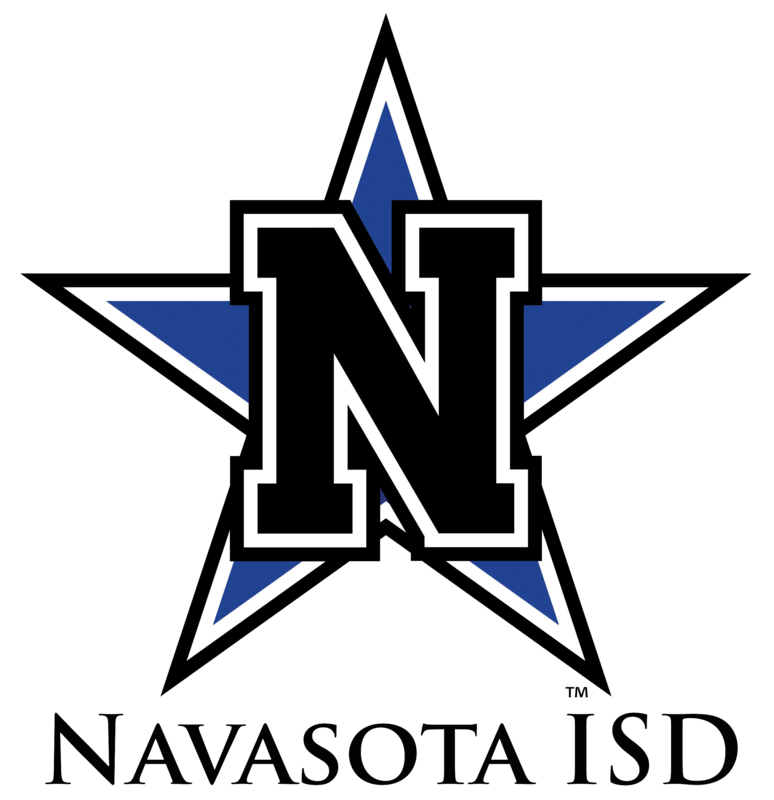 Navasota ISD encompasses 362 sq. mi. and is located in the southern part of Grimes County. Teachers and staff are highly dedicated to caring for & educating all 3056 students. The citizens of the NISD take great pride in the quality of their schools.